To request CV, contact astout@hudsonalpha.org. 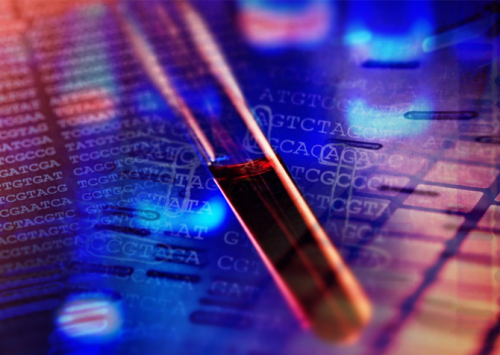 As a leader in the field of genomic medicine, Bick has published numerous peer-reviewed articles, chapters and reviews. 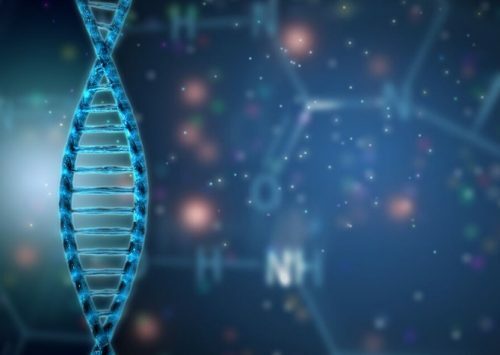 Bick’s laboratories at the Medical College of Wisconsin and Children’s Hospital of Wisconsin were the first in the world to offer whole genome sequencing as a clinical test. Dr. Bick’s research is supported in part by the National Institutes of Health under Award Number U01HG007943. The content of this website is solely the responsibility of the authors and does not necessarily represent the official views of the sponsors.